Xanaland Neutral Cat News! : Just Another Drunk Alien, Just Like in Roswell ! 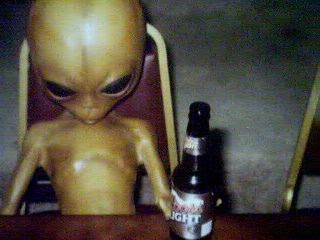 Just Another Drunk Alien, Just Like in Roswell ! LOL my aunt, uncle and cousins live in roswell.